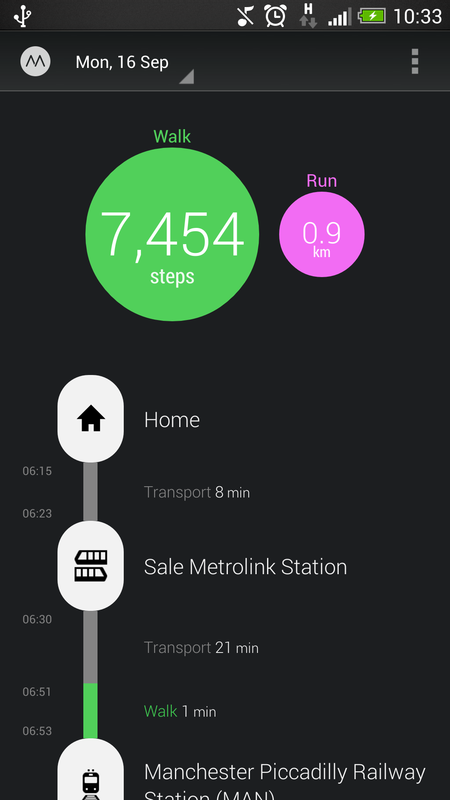 Moves, the acclaimed activity and location tracking app for iPhone, has finally launched on Android today. As with the iOS version, it keeps a log of where you go and how far you walk, run and cycle and presents the data in a simple, useful way. In terms of features, the Android version is a little behind the iPhone, which recently gained support for connecting third-party apps and this week added user accounts, meaning that users can now change device and keep their data. These features are set to come to Android soon, though. iPhone users can expect an iOS 7 revamp with support for the M7 motion coprocessor in the iPhone 5s to arrive in a couple of weeks.